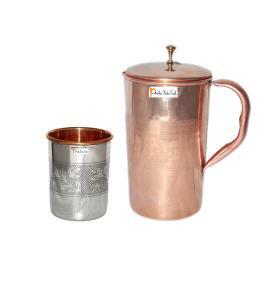 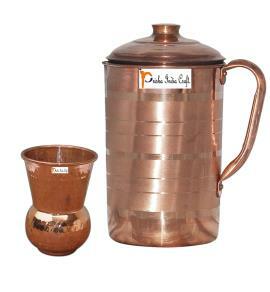 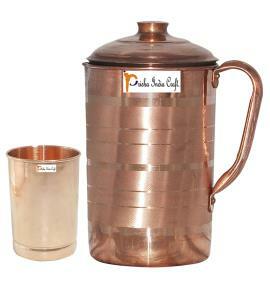 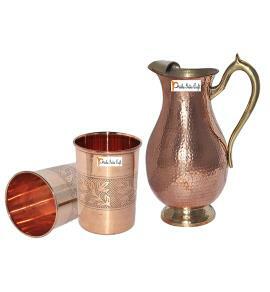 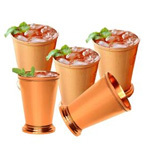 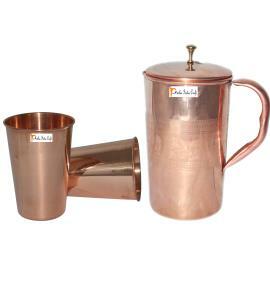 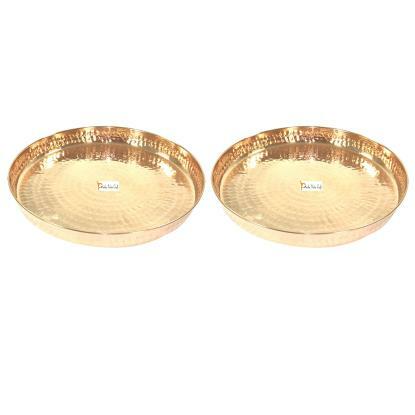 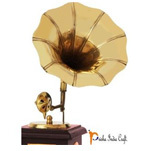 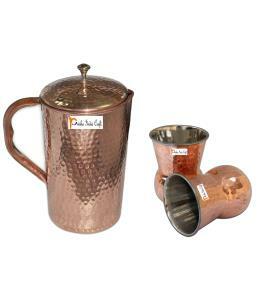 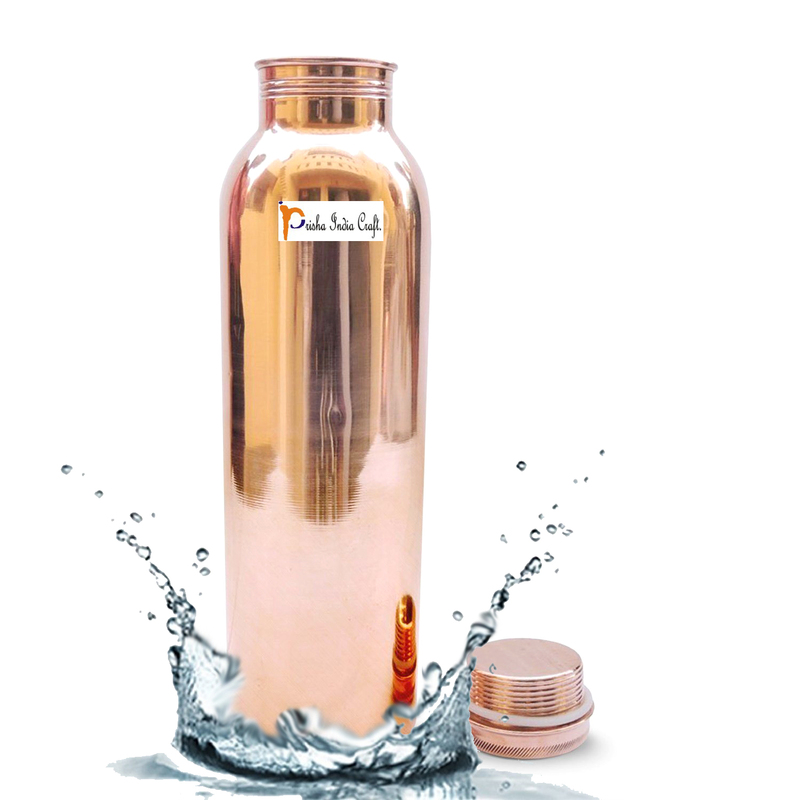 * Clean your copperware by hand and avoid dishwasher as the detergent can cause oxidation leading to permanat damage. 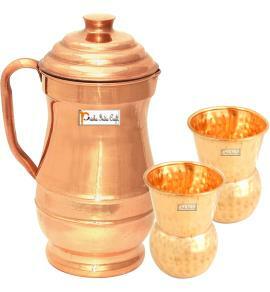 * A simple, soft cleaning liquid on soap base, hot water and a soft washing cloth is best for daily use. 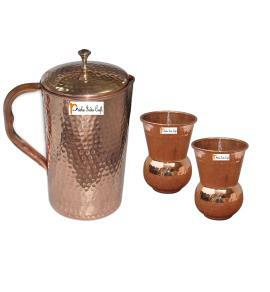 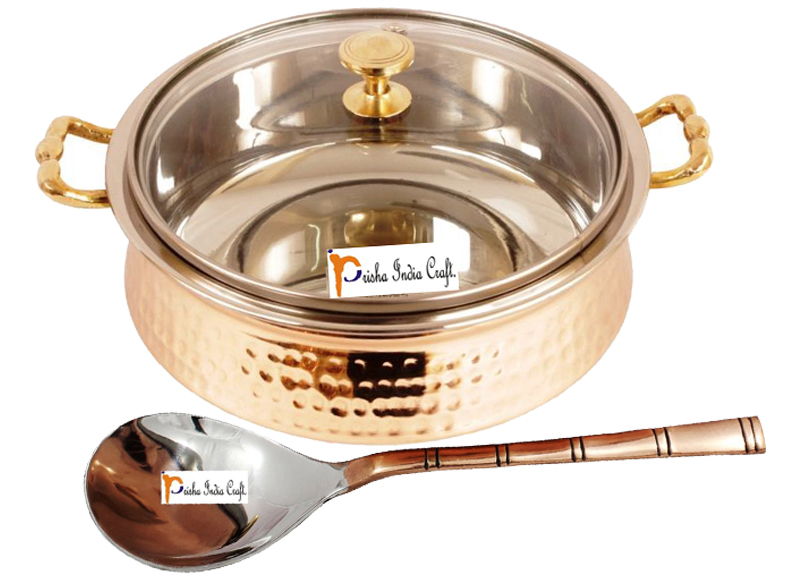 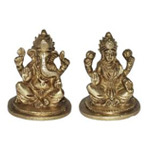 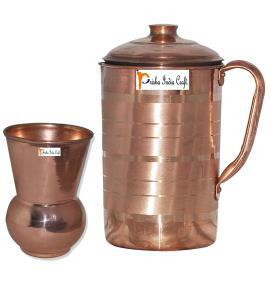 * Use Pitambri Shining Powder for cleaning the copper utensils. 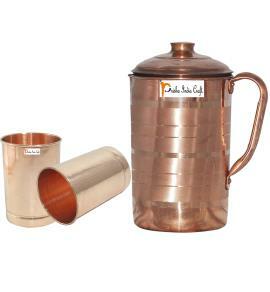 More effective than traditional cleaners like tamarind, lemon and buttermilk. 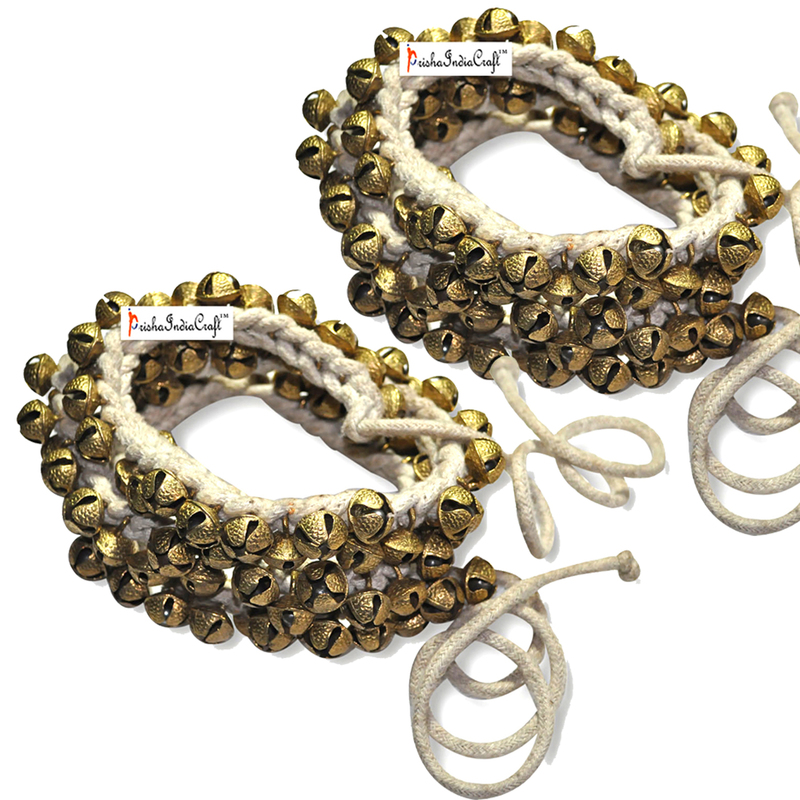 Completely safe and gentle on hands.